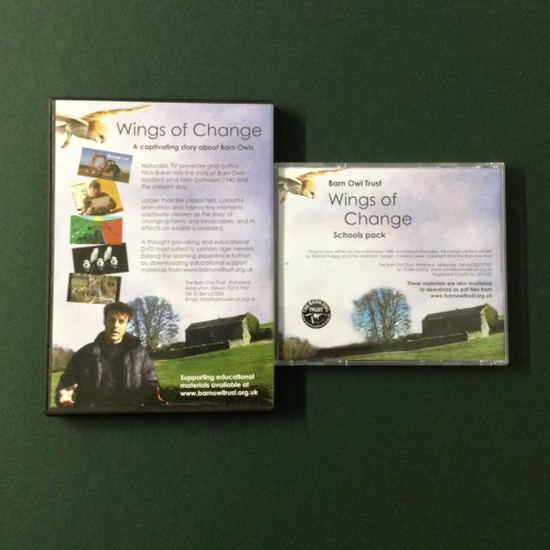 ‘Wings of Change‘ Barn Owl Story on DVD & Schools Pack Educational Resources on CD. 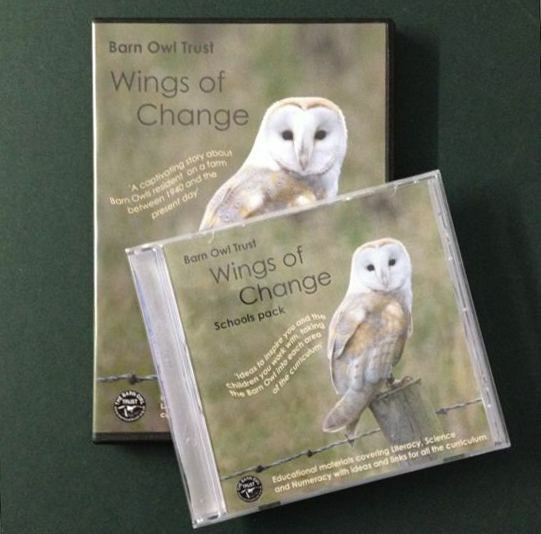 The ‘Wings of Change’ DVD is presented by naturalist and TV presenter, Nick Baker, who tells the story of Barn Owls resident on a farm from 1940 to the present day. A thought provoking and educational DVD appropriate for Primary school viewers, but of interest to all ages. The Schools Pack CD contains over 30 PDF files of educational resource material, information and worksheets for teachers and parents. Suitable for Key Stages 1 & 2, but also of interest to older children. 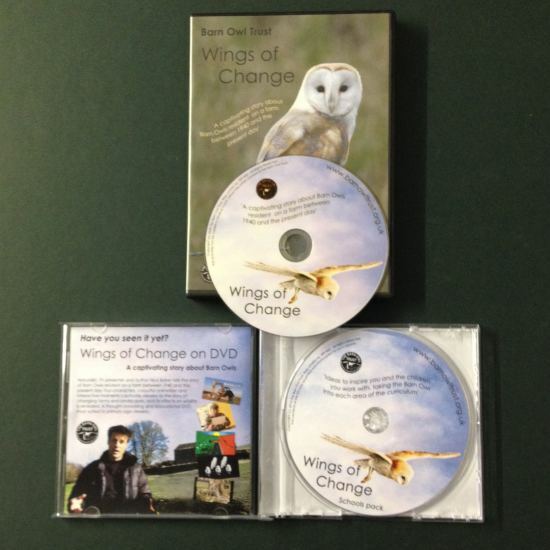 ‘Wings of Change‘ Barn Owl story on DVD & Barn Owl Schools Pack educational resources on CD. The ‘Wings of Change‘ is presented by well-known naturalist and BBC TV presenter, Nick Baker, who tells the poignant story of Barn Owls resident on a farm from the 1940’s to the present day. This thought provoking and educational DVD is appropriate for Primary school children, but of interest to all ages. DVD running time approximately 18 minutes. The Schools Pack CD contains over 30 PDF files of fascinating educational materials, information and fun worksheets. 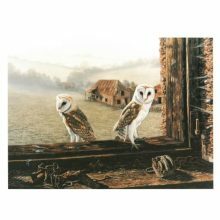 Develop your children’s environmental awareness with our Barn Owl themed lesson plan ideas and worksheets. Literacy, science and numeracy lesson planning ideas for teachers. Educational resource CD suitable for Key Stages 1 & 2, but also interesting and fun for older kids. 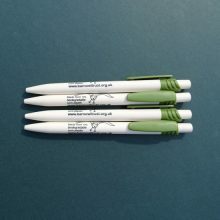 The Schools Pack is designed to extend the learning experience after watching our ‘Wings of Change’ DVD (or a School Visit in South West UK). PDFs also available to download individually for free* from our education pages. *Free downloads for personal and educational use only. 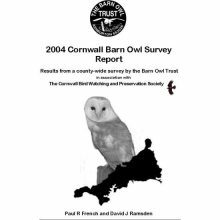 Copyright of the Barn Owl Trust. 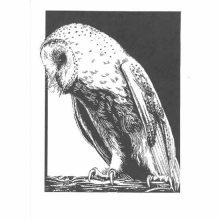 All profits help Barn Owl conservation – ‘Together we can make a difference’.